ينصح بجراحة تصغير الثدي للمرضى الذين يعانون من الأثداء الكبيرة للغاية أو ببساطة المرضى الذين يرغبون في تقليل حجم صدورهن. 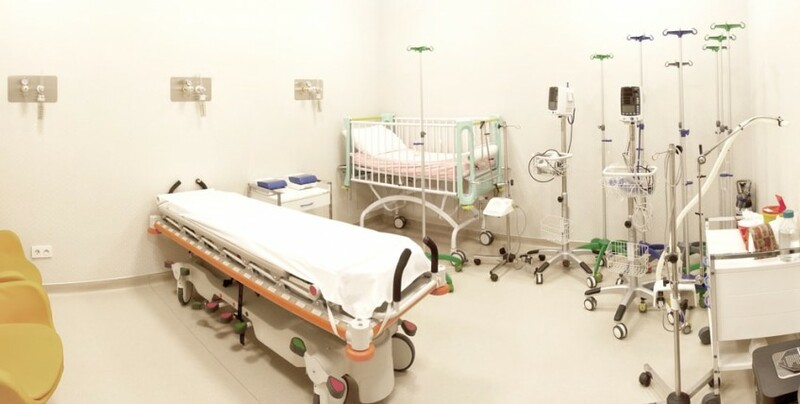 Medical Park İzmir Hospital consists of 46,000 m2 and with its 301 total bed capacity Medical Park İzmir Hospital is one of the largest hospitals in Turkey. The hospital also has 7 general surgery rooms, 4 labour rooms, 2 cardiovascular surgery rooms, 14 emergency units, and one ophthalmology room. Medical Park Hospital has become the leading hospital in the branch of Oncology, organ transplantation and Microsurgery. The hospital is equipped with high technological devices including PET-CT and LINAC devices. The hospital offers a wide variety of services to treat cancer. In fact, Medical Park İzmir hospital is the first hospital which introduces Gamma Knife Technology to Aegean Region. 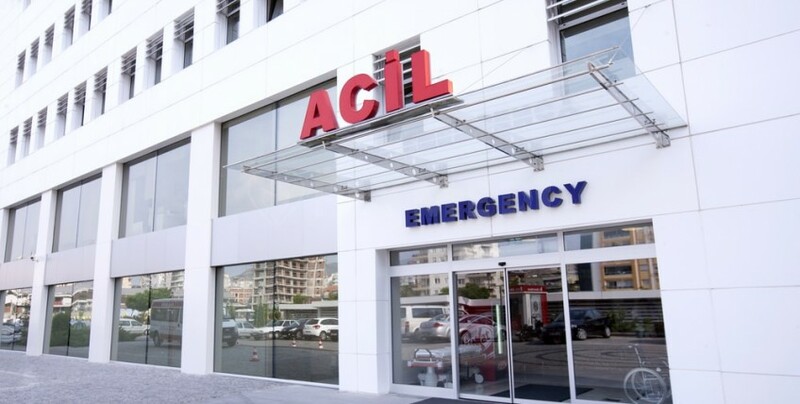 Medical Park Hospital has a very good location in İzmir with an easy access to public transportation and it is very close to interesting parts of the city. The hospital offers translation services in English, Russian, German, French, Greek, Spanish, and Arabic. International patients can benefit from assistance with travel arrangement including letters for visas and pickup services. Best of the Best Very professional services and good communications. I recommend this hospital.Many Thanks for all staff.